Forms 5 - 2018: Where is water going? The impact of global warming on the planet is evident: bodies of water in different parts of the world are disappearing. 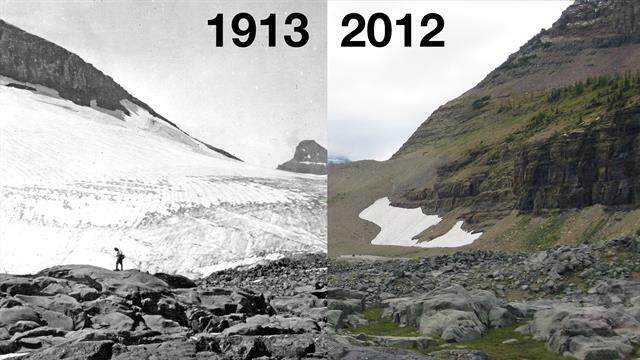 These images taken by the NASA show us the drastic change in the levels of water. NASA images: before and after.